We have all had important data on our smartphones and PCs. There are times when we want to find that data which might be some precious memories. This is mostly true in the case of photos and videos from the past. Also, we share those photos and videos on our smartphones mostly nowadays. Therefore, it is important that those files are stored properly. 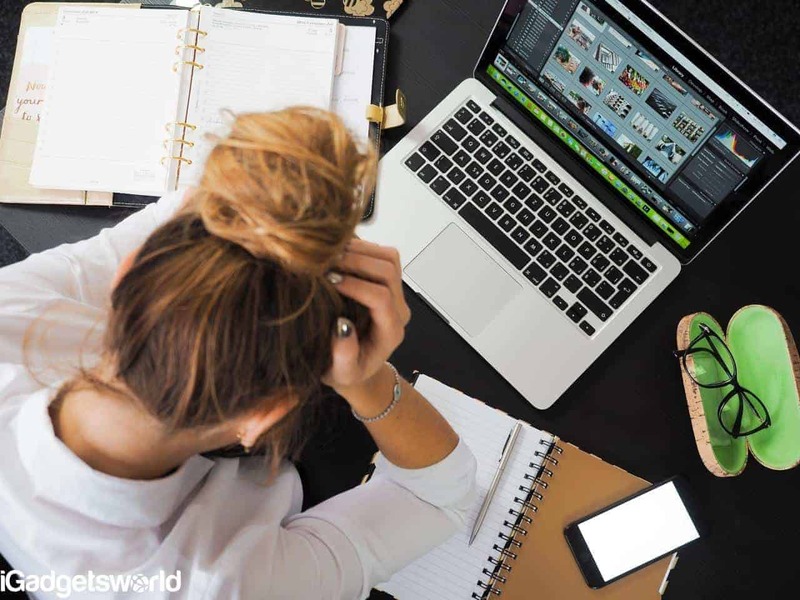 But, we cannot guarantee anything in this day and age, It might happen that there is a sudden crash on our smartphone and we need to delete everything. This means that all the data is lost in just a matter of seconds. Now, we know how painful this can be and we have found out a solution for this. 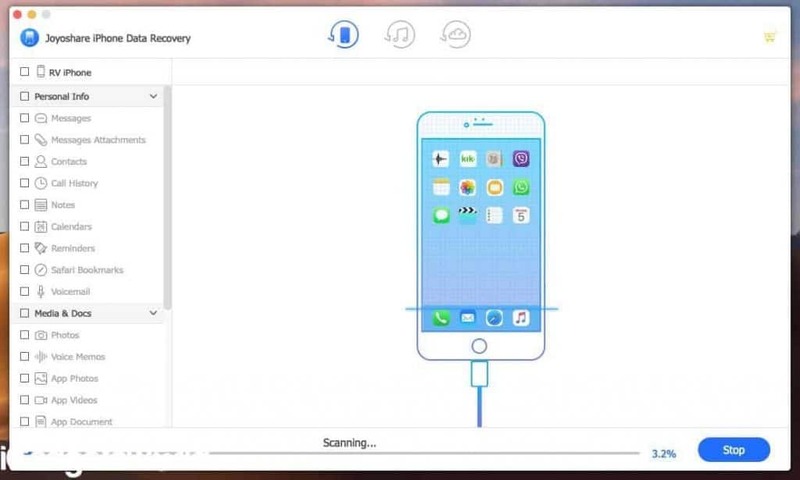 You can now perform Data recovery from your iPhone on your MacBook. This can be done with the help of JoyoShare iPhone Data Recovery tool for Mac. There are plenty of features in the JoyoShare iPhone Data Recovery for Mac app. One of those features is support for Encrypted backups. Therefore, if your data is recovered but gets lost or stolen by someone then it cannot be read as it is encrypted. Apart from that, you can also preview the recovered data before recovering. JoyoShare also proudly claims that they have the highest success rate of data recovery. Apart from that, JoyoShare gives lifetime free support, unlimited updates, and a user-friendly interface as well. The installation of this data recovery tool is very simple. You just need to download the application from the website and install it on your Machine. After that, connect your iPhone from which you need to recover your data. Once your iPhone gets detected by the app, scan it for deleted files. After this, you will be shown a list of the files which have been recovered. Now, you can either recover all the files or pick and choose the files for recovery. For a better understanding, here’s a step-by-step guide. You need to download the JoyoShare iPhone Data Recovery tool on your Mac device, first of all. After downloading, open the application on your macOS-powered device. 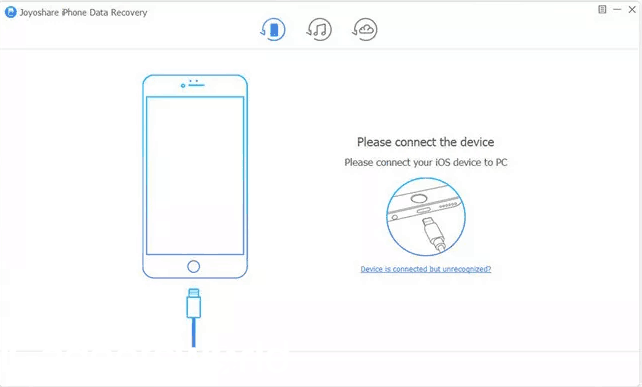 Now, you have to grab a data cable for your iPhone and connect your iPhone to the Mac. Once your iPhone gets detected, you will be able to see all the contents of your iPhone as well as the data present on your device and the storage left as well. You will also see two columns inside the software which lists the data deleted from the device as well as existing data on the device. Now, you just need to click on the “Scan” button present at the bottom-left of the window and all the deleted files will be scanned. 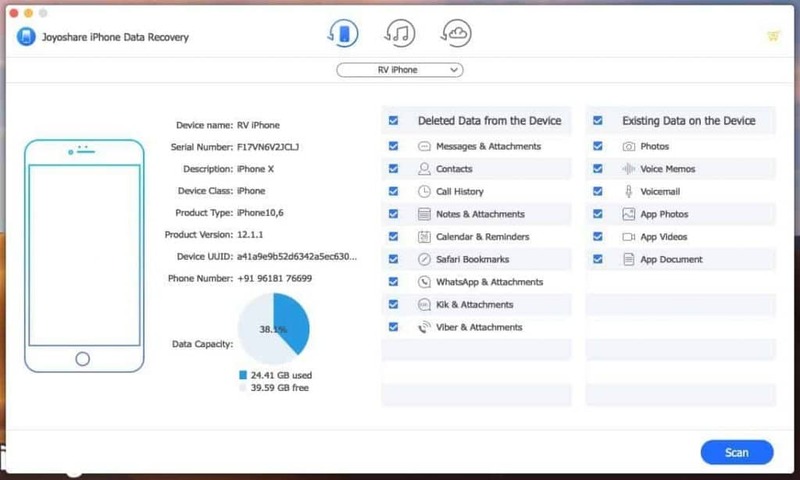 Once the scan is finished ( which might take some time if there are too many deleted files), you will see all the recovered files inside the JoyoShare iPhone Data Recovery tool. Even after the files are recovered, you can manually select which are the files that you need. Select the files that are needed and click on the Recover button and the files will be recovered on your device. We would like to emphasize on the pricing before giving our verdict. The single device lifetime plan will cost you around $49.95 which gives you access for 1 iDevice for the lifetime. This includes lifetime support and updates for that device. Coming to the multi-device lifetime plan, it gives access for up to 5 iDevices. Similarly, this plan also gives lifetime support and updates for all the five devices. Now, this plan costs $69.95 which is even more cost-friendly than the single device lifetime plan. The last plan is the unlimited license which costs you $359.95 and this includes everything unlimited which means you can get unlimited lifetime support and updates for unlimited devices, This plan is mostly recommended for enterprise users who have plenty of devices in their organizations where data is of the utmost importance. Thus, our final verdict is that JoyoShare iPhone Data recovery tool for Mac is a must-have. For single device owners, the single license plan is what you need to get whereas for multiple devices, the multi-device license is the one for you. our final verdict is that JoyoShare iPhone Data recovery tool for Mac is a must-have. For single device owners, the single license plan is what you need to get whereas for multiple devices, the multi-device license is the one for you. 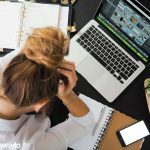 Previous articleWhy free online Software should be avoided? TunesKit iPhone Data Recovery for Mac Overview – How to Recover Lost Data? How do You Erase Photos from iPhone?